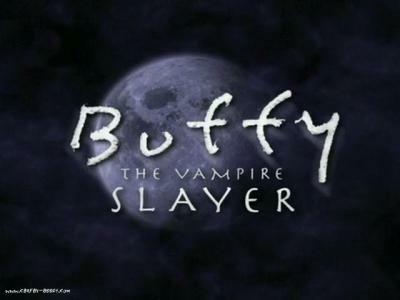 buffy the vampire slayer - buffy en force !!!! !smg je l'adore!!!! !